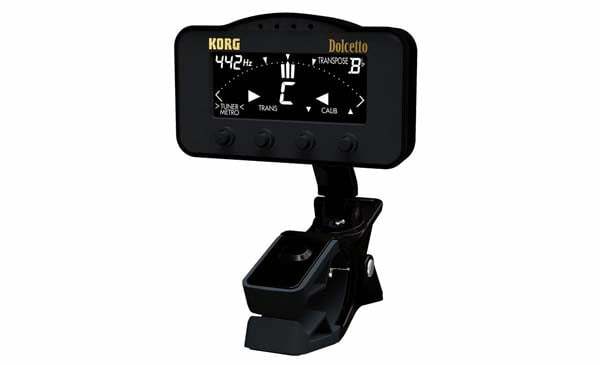 The Korg Dolcetto Series of tuners are the latest orchestral instrument models in Korg’s AW series of clip-on tuners, which can be clipped directly to the bell or other part of an instrument for convenient tuning. 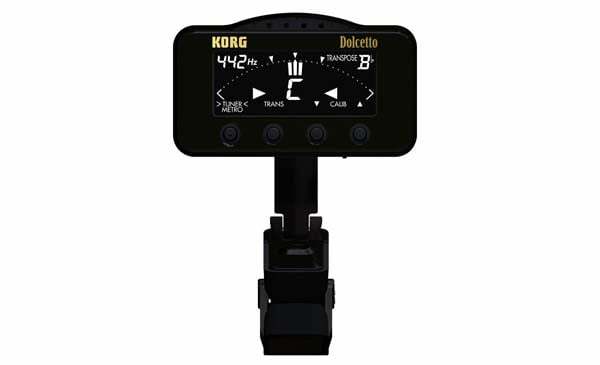 The lineup now includes three new models: the Dolcetto (AW-3M), which features all-around support for large or small orchestral instruments, the Dolcetto-T (AW-3T), which is optimised for attachment to a trumpet or trombone and the Dolcetto-V (AW-3V), with a special clip and dedicated mode for violin and viola. 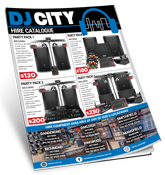 Choose the model that’s suitable for your instrument. 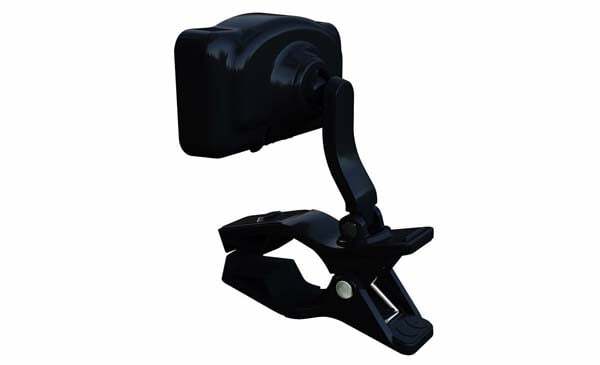 When it comes to clip-type tuners, you expect convenience to be emphasized more than accuracy. When it comes down to tuning easily and quickly when time is limited, like when you’re on stage, high accuracy and sensitivity are mandatory. 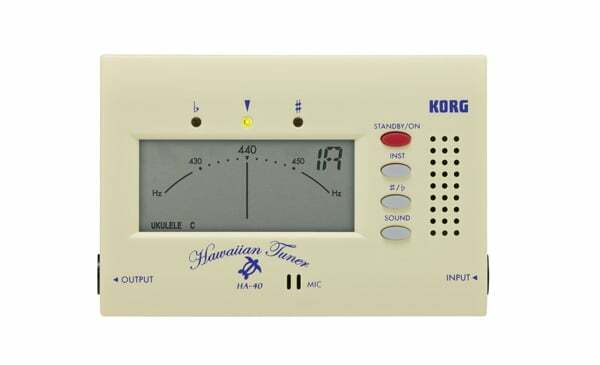 Since creating the WT-10 – the world’s first needle-type meter tuner – in 1975, Korg has accumulated a long history in tuner development, making it uniquely able to deliver the high accuracy and sensitivity that’s provided by the Dolcetto. 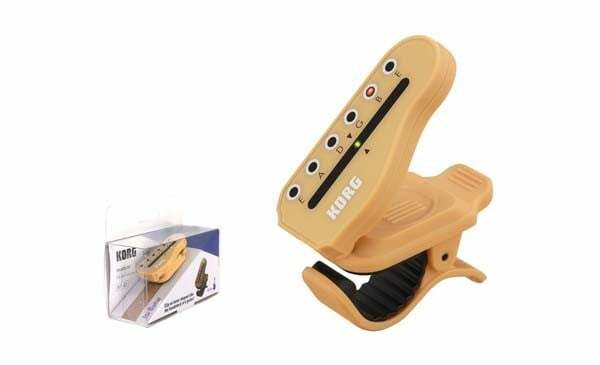 From a meter that responds the instant you blow into the mouthpiece, a wide detection range that precisely captures the pitch from high to low ranges and a piezo pickup that accurately detects just your own sound within the orchestra, Korg has made no compromises what so ever. The enhanced display, which features a new LCD meter with a high-brightness white backlight, dramatically improves visibility. The high contrast allows the meter display and text to be clearly distinguished and the wide viewing angle means that it’s easy to see from any position, ensuring smooth tuning in any environment; even on a dimly lit stage. 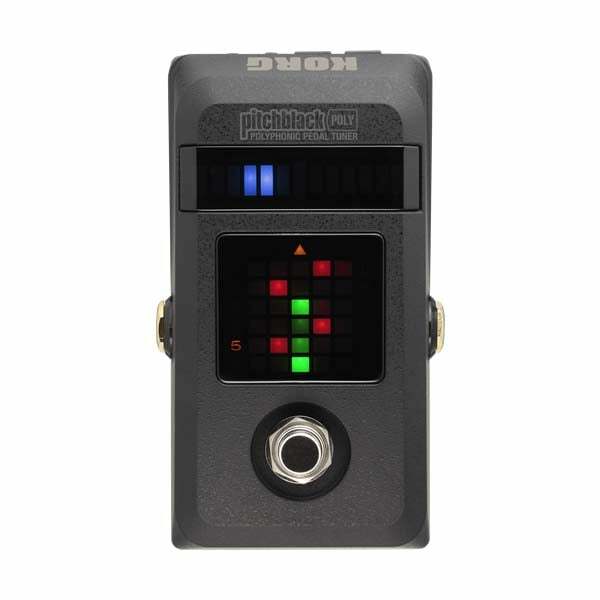 Because a tuner is something that you use whenever you perform, durability is essential. The Dolcetto features a rugged design that will stand up to the inevitable impacts of performing and transportation. 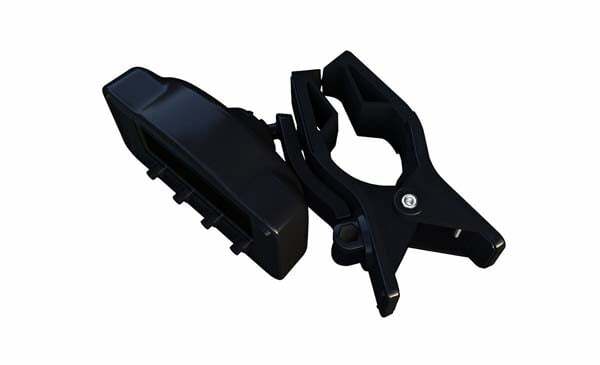 The battery replacement mechanism has also been improved for durability and smoothness. 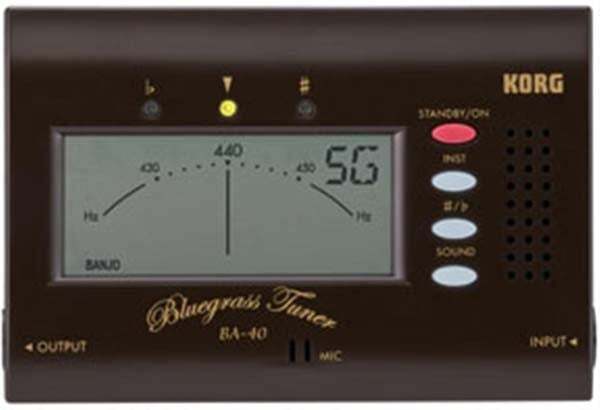 Even though it’s an advanced tuner, the Dolcetto features a simple layout, with four buttons located on the front. This intuitive design lets you tune quicker than ever. 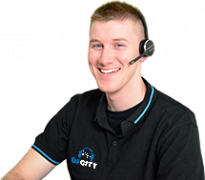 Since it’s used most frequently, the power button has a protrusion that makes it easy to distinguish.